You can generate simple labels for a specified field(s) for all your entries on a sheet with the label maker report with Ragic. You can change some of the styling of the labels such as the font size, as well as label width, height and display field name or not. Note: If you find out that the value is not displayed completely, please check if you have set the correct height or width. You may design your label to include data from more than one field. Click on the + button to add more fields. The label example below includes information from both the "Product Name" and "Barcode" fields. You can also choose to display this report in A4 size. Click the printer icon on the top-right corner to print your labels. Below is a chart of the configurations you can make on your label maker report. 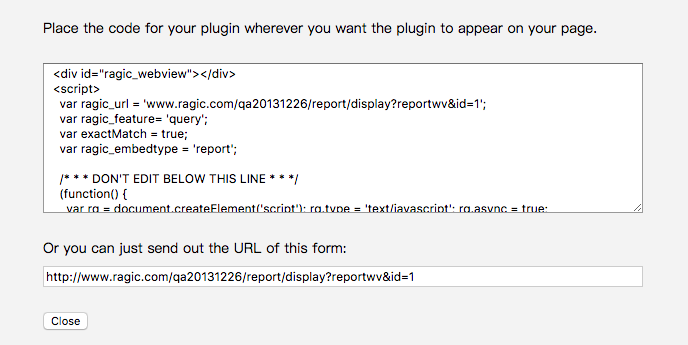 Pick a field on your Ragic sheet so that Ragic can display the values in this field as a label. Enter the desired font size for your label content. Enter the desired label indent. Enter the desired label alignment. Enter the desired label width. Enter the desired label height. Choose to wrap text or not for a selection of multiple fields. 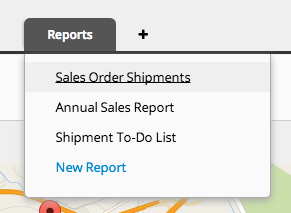 If you generate the same labels often, you can save your report by clicking the Save as a report button that comes up on the right side when you generate a report.